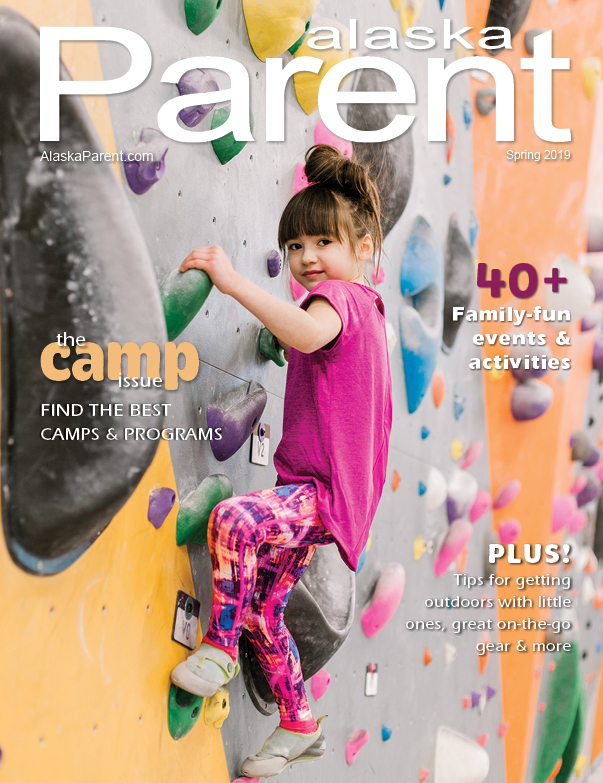 Face it, portable Internet devices are here to stay and our kids are fond of them. Screen time for kids becomes more palatable when we know they’re learning something at the same time. But sorting through the thousands of learning apps out there to find the ones that work can be a trick. That’s why we’re sharing a few recommendations for both Android and Apple devices. Motion Math (ages 1-11) – Offers over a dozen apps, each focused on a different age group (Hungry Guppy for ages 5 and under) or a different skill (Fractions!). Kids simulate experiences from feeding fish to running a bakery, all while learning math concepts - which makes the apps both engaging and educational. Motion Math apps can be bought separately or as a bundle. Writing Wizard (ages 5 and under) – Help your child learn handwriting with Writing Wizard. Kids trace letters and hear letter names and phonetic pronunciations. 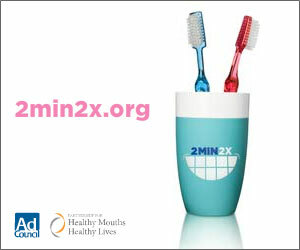 Parents can add their own words and choose from 5 fonts, customizing the letter size to suit their child’s progress. Includes printable worksheets and shape tracing for toddlers. 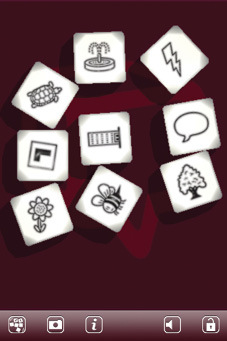 Rory’s Story Cubes or Story Dice (ages 3+) – These inexpensive storytelling apps use dice with images in place of numbers. Roll one, two or more cubes to establish story parameters. They can be used for oral stories with preschoolers, writing games for grade schoolers or even creative writing prompts with high schoolers. A fun, flexible virtual version of the popular dice sets. Britannica Kids (ages 8+) – While the Encyclopaedia Britannica’s apps are pricier (usually $4.99), they offer a wealth of articles and videos on a variety of topics. 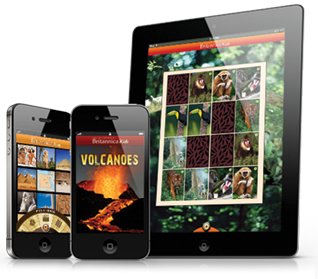 Kids can learn about the solar system, ancient Rome, volcanoes, presidents and more, depending on which app you choose. 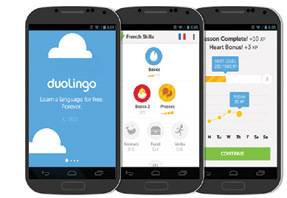 DuoLingo (all ages) – This free app uses graphics and easy-to-repeat audio to teach basic language skills for 10 different languages. Skills are reinforced through repetition and players don’t move on to the next module until they have successfully learned the previous, earning points to cash in at a virtual store.